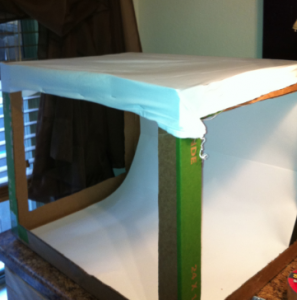 DIY Photo Studio Lighting Box! 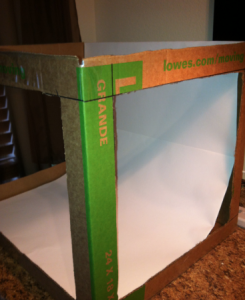 Here’s a DIY Photo Studio Lighting Box that is sure to fit any budget! Let me first start off by saying that desperation leads to innovation! HA! I’ve been wanting a professional lighting tent kit for a long time now. I just cannot get myself to pay about $100 for one besides, I really didn’t need it all that bad. 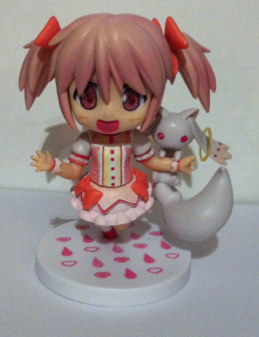 My daughter is a crafter and loves to sell Pokémon and Anime stuff on Etsy but her photographs sucked! She always had to go outside and wait for the sun to be just right! 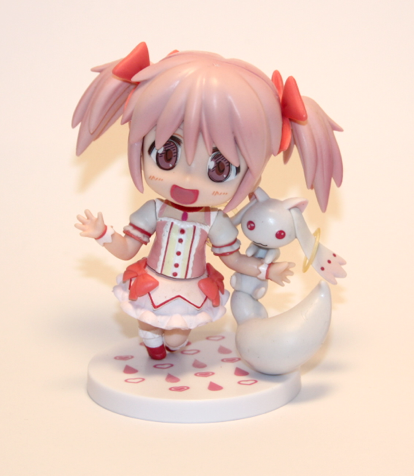 It’s very frustrating because you will not sell anything if you don’t have a “good” photo. After looking at the construction of the “pop up” tents on Amazon, I decided I would try to make my own! Guess What?! It worked! We did out own DIY Photo Studio Lighting Box and it works!! 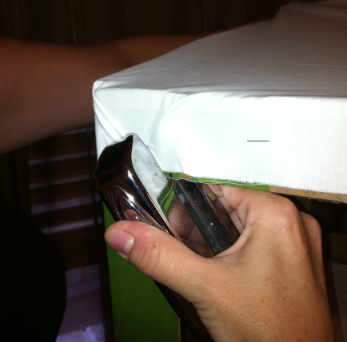 Then I taped together the two poster boards and laid it in the box and folded over the extra off the back of the box and secured it with tape. 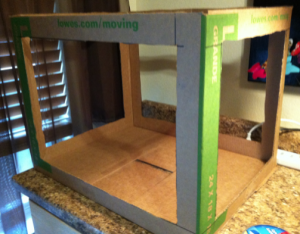 Next, I used two old pillow cases, cut them in half and stapled them to the sides of the box to cover the top, back and two sides. Leave the front open. This is where you will shoot your photo from. 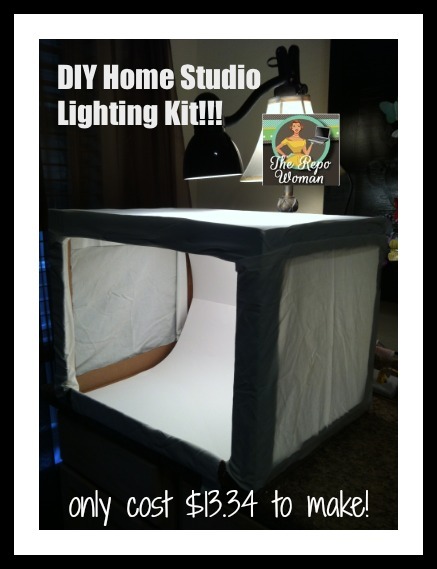 I know a lot of Moms that sell items on Craigslist, Etsy etc… that will get a lot of use out of this Do It Yourself Home Studio Lighting Kit!